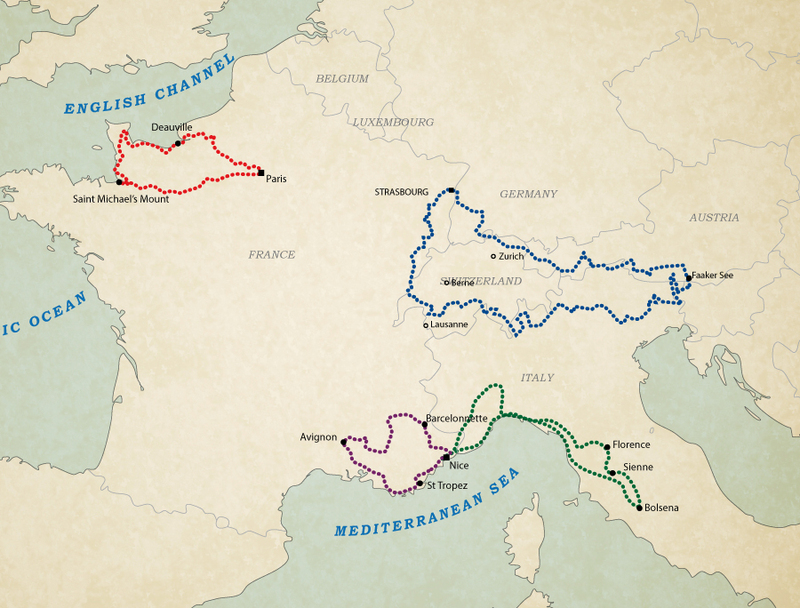 WestForever | Self-guided Motorcycle Tour - D-Day Tour / Paris - Normandy D-Day Tour / Paris - Normandy is a West Forever self-guided motorcycle tour starting from Paris (France) and lasting 9 days. 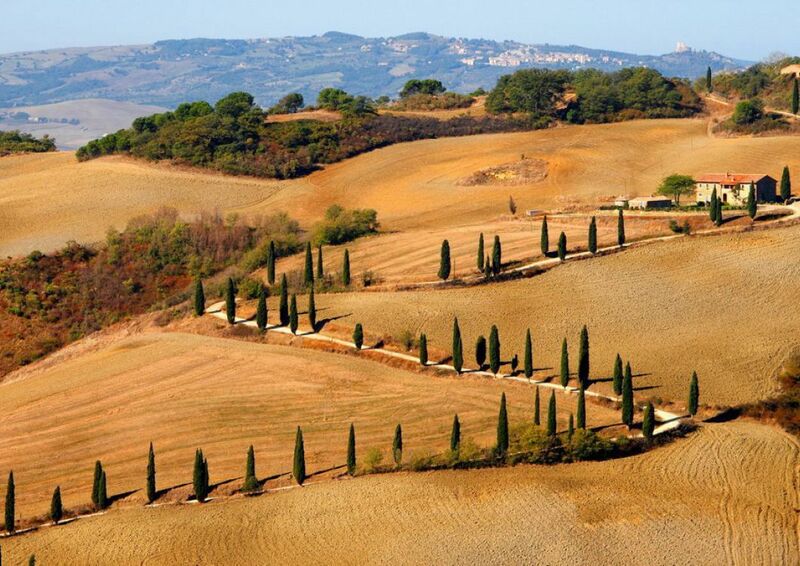 The Colours of Tuscany The Colours of Tuscany is a West Forever self-guided motorcycle tour starting from Nice (France) and lasting 14 days. 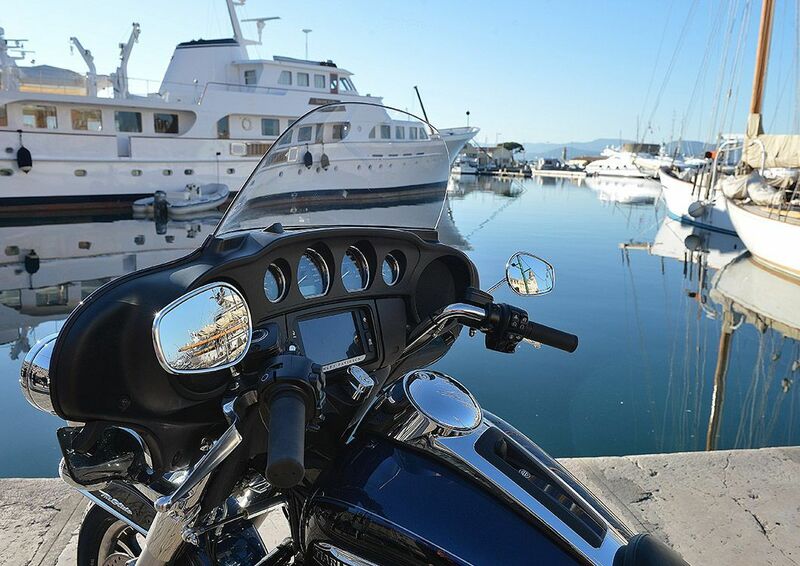 WestForever | Self-guided Motorcycle Tour - In the Heart of Provence In the Heart of Provence is a West Forever self-guided motorcycle tour starting from Nice (France) and lasting 10 days. 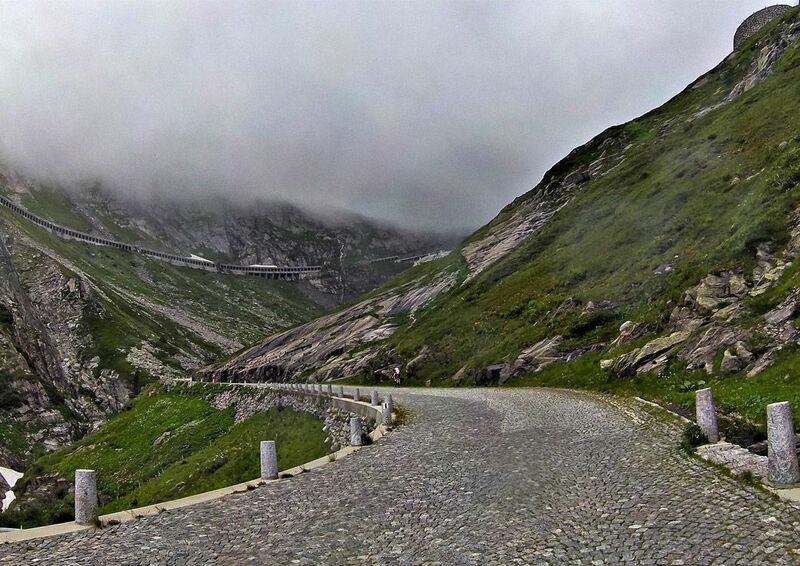 WestForever | Self-guided Motorcycle Tour - The Route of the Alps The Route of The Alps is a West Forever self-guided motorcycle tour starting from Strasbourg (France) and lasting 14 days. The best of Europe with West Forever guided motorcycles tours. With 20 years of experience in motorcycle touring trust France #1 motorcycle touring agency. Our tours will allow you to discover Europe and its wide-open spaces, strong cultures and fresh local cuisine. Whether in Normandy on the traces of the Allied landing, on the trail of the Kings of France along the Seine, investigating the most famous vineyards in the world, or taking full advantage of the splendors of Tuscany, etc., all of our destinations in France and around Europe point out one thing: it is hard to find such an amazing concentration of historic sites and tourist interest points anywhere else in the world. These European guided motorcycle tours will give you all the human aspect that you seek, which is our organization’s trademark. 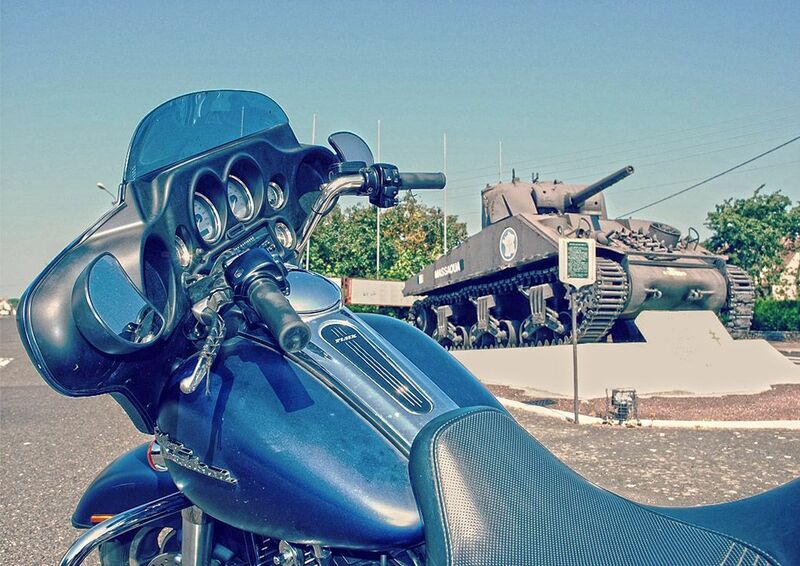 Those motorcycle tours are also available as self-guided tours.